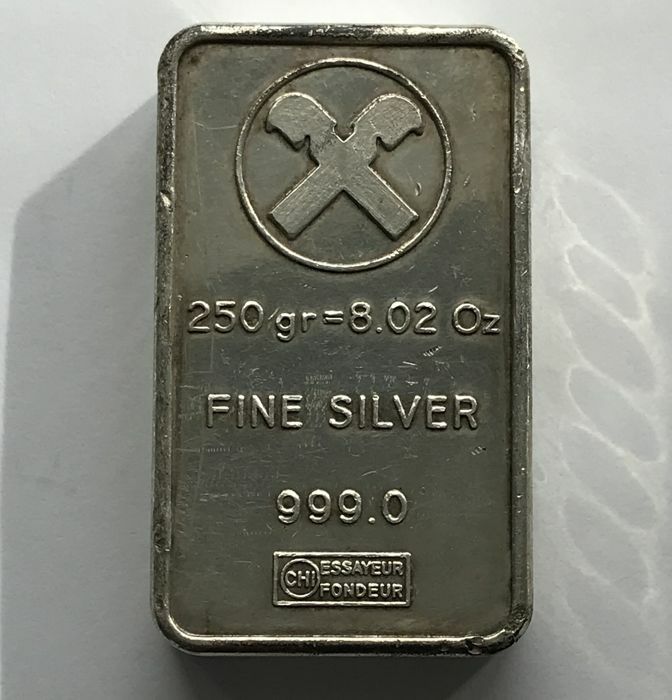 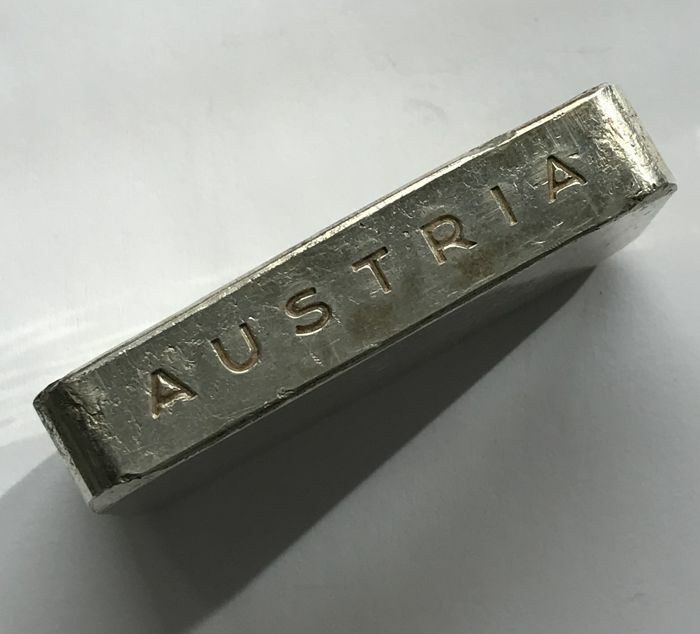 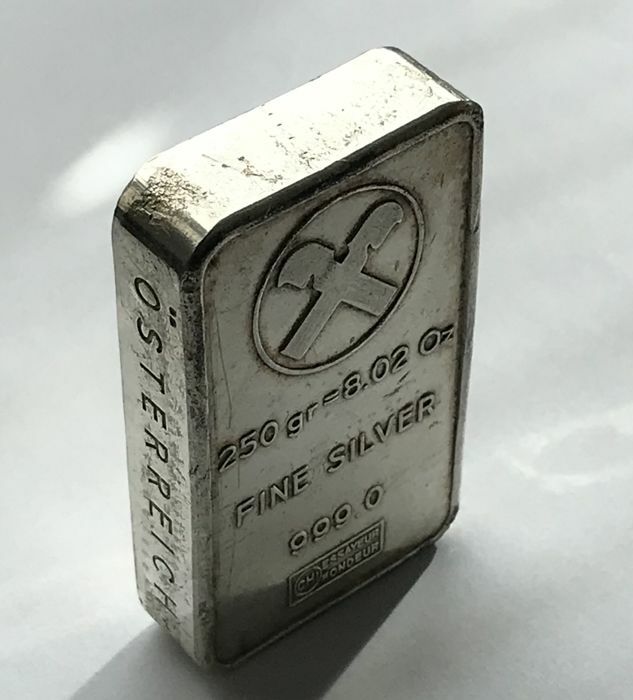 Extremely nice and rare historic silver bar. 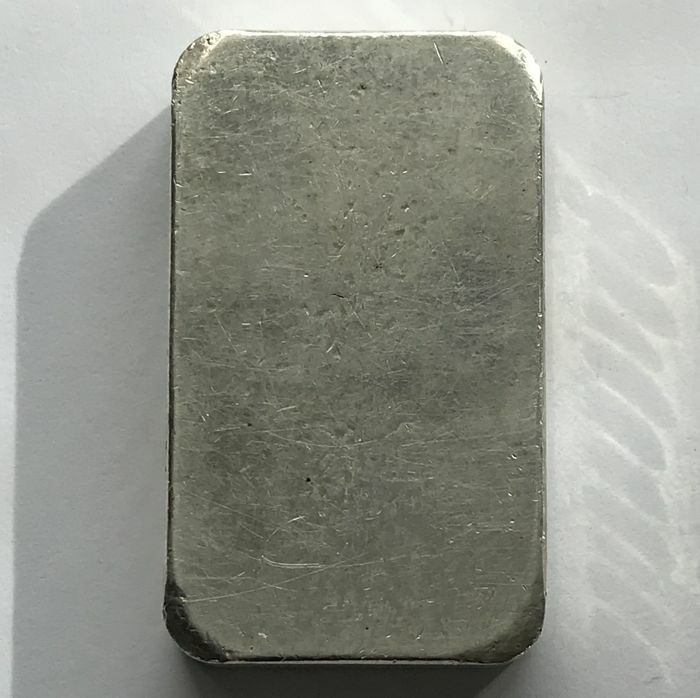 250 g of 999 fine silver. 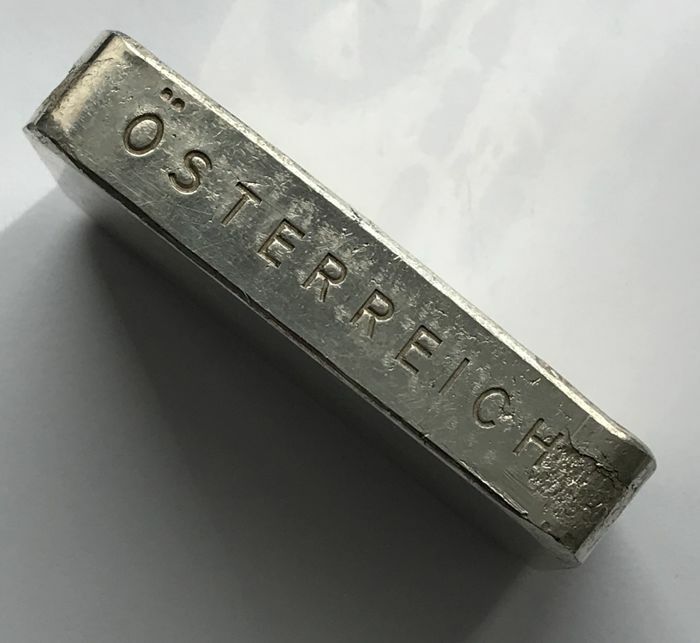 The bar is in an excellent condition, see photos.